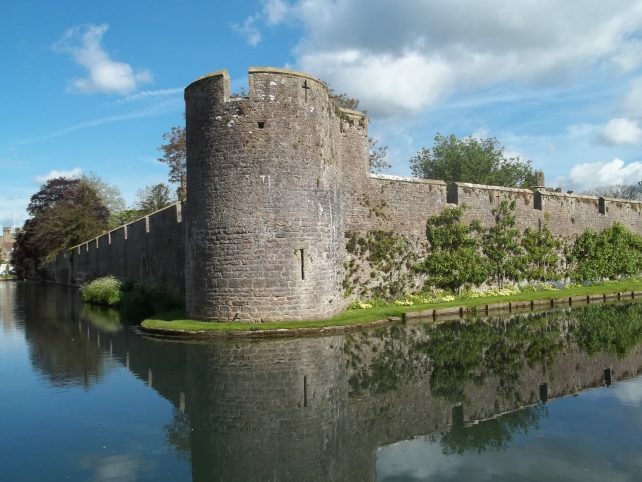 Looking for accommodation IN wells somerset? The Cross at Croscombe bed and breakfast offers luxurious accommodation just a few minutes drive from Wells city centre. There are many great reasons to stay at The Cross at Croscombe. Completely renovated and refurbished, this beautiful bed and breakfast provides a great alternative to accommodation in Wells. Since opening, The Cross at Croscombe has won numerous awards. 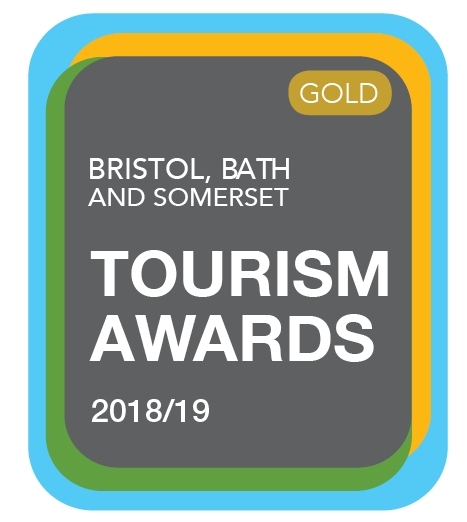 Most recently, the premises were named ‘B&B and Guesthouse of the Year’ in the Bristol, Bath and Somerset Tourism Awards 2018/19. 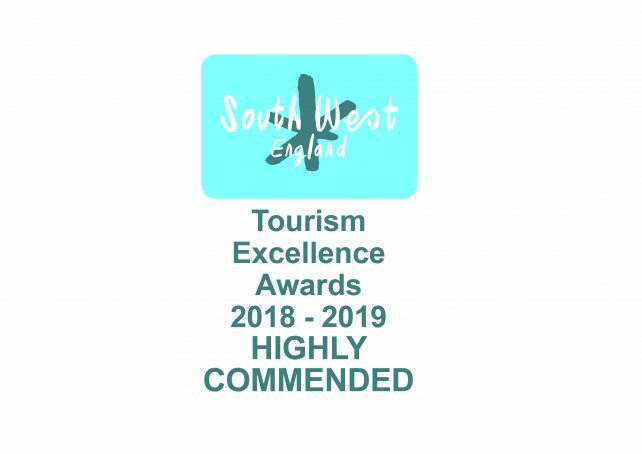 In the South West Tourism Excellence Awards 2018/19 The Cross at Croscombe was the only Somerset establishment to make the shortlist in the hotly contested category of ‘B&B and Guesthouse of the Year‘. Wells is a beautiful city. It is often referred to as, ‘England’s smallest city’ but that doesn’t mean that there is a shortage of things to see and do here. 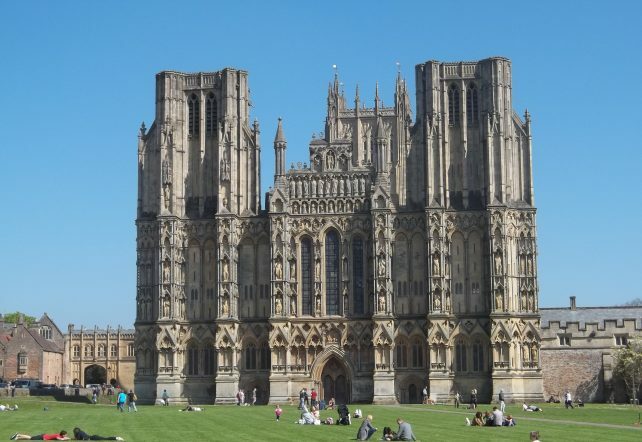 Highlights include; Wells Cathedral, The Bishop’s Palace and Vicars’ Close (the oldest, continually inhabited residential street in Europe!). There are also plenty of independent shops, cafes and restaurants to enjoy. Time it right and you could also catch one of the fantastic festivals in Wells. Among these are; Wells Comedy Festival, Wells Food Festival and the Wells Festival of Literature. The pretty village of Croscombe lies between Wells and Shepton Mallet. It has an award-winning pub and a beautiful church. Croscombe lies in the heart of Somerset, making it a great base from which to explore. 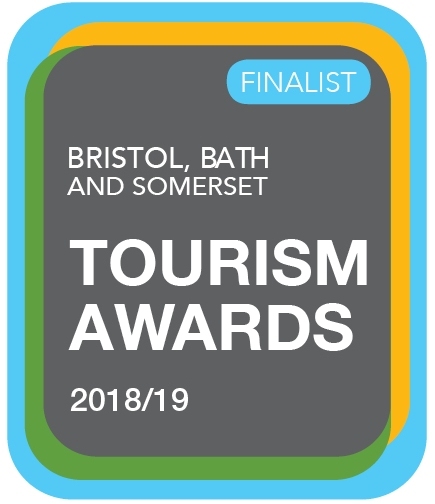 Enjoy beautiful coastlines, picturesque villages, historical cities, family attractions and of course, the stunning Somerset countryside. For more ideas and inspiration, please take a look at my blogs. These include ‘What to do in Somerset‘. Thank you for taking the time to consider The Cross at Croscombe for your accommodation Wells Somerset. I hope to welcome you soon.